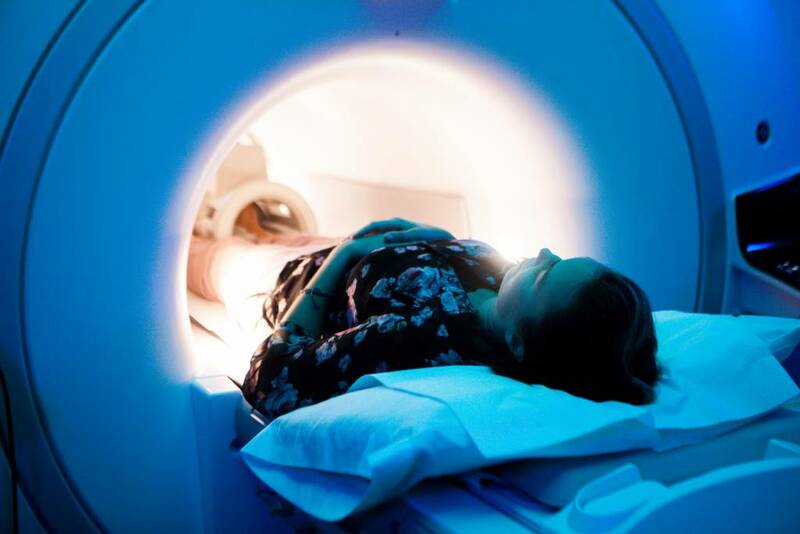 East River Medical imaging provides many options for claustrophobic patients needing an MRI including open, extremity and wide bore machines. The extremity MRI only places the body part being scanned inside the machine. The remainder of the patient’s body is outside the machine. 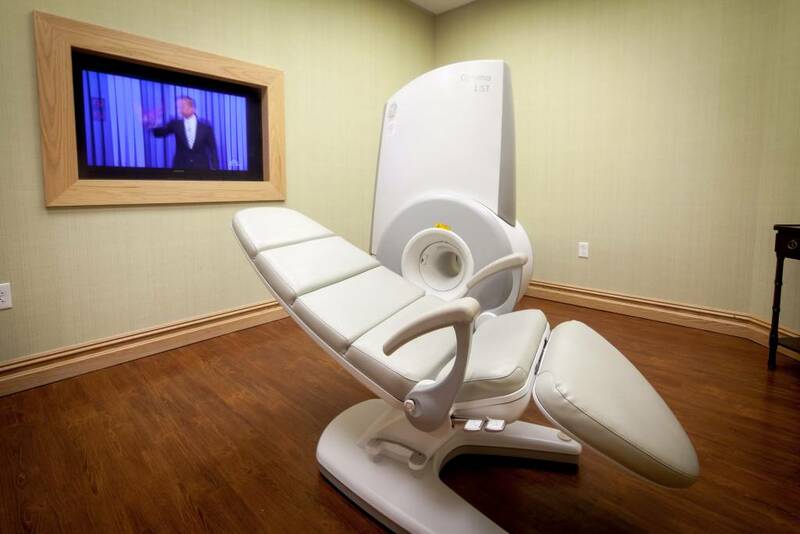 East River Medical Imaging is one of the few sites nationwide with a high field strength extremity MRI. The small bore coupled with the high field strength creates exceptional images of small body parts such as the hands and feet. The sides of the open MRI are very minimal. The machine can provide diagnostic images for a wide array of studies including body, neurological and musculoskeletal. 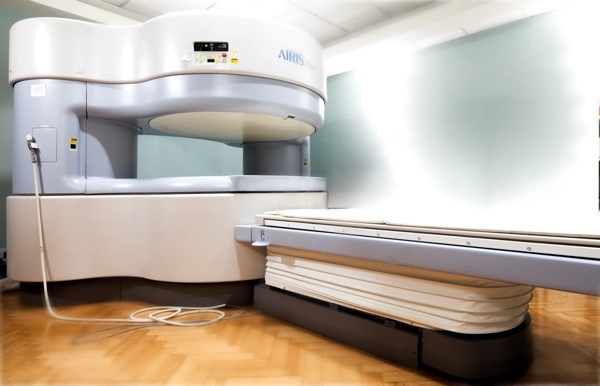 East River Medical Imaging also has a high field strength (3T) wide bore MRI. While not as open as the open MRI the higher field strength and closed bore provide exceptional images while providing many claustrophobic patients with a comfortable experience.